Contact Enterprise at (800) 227-7253 to get started. 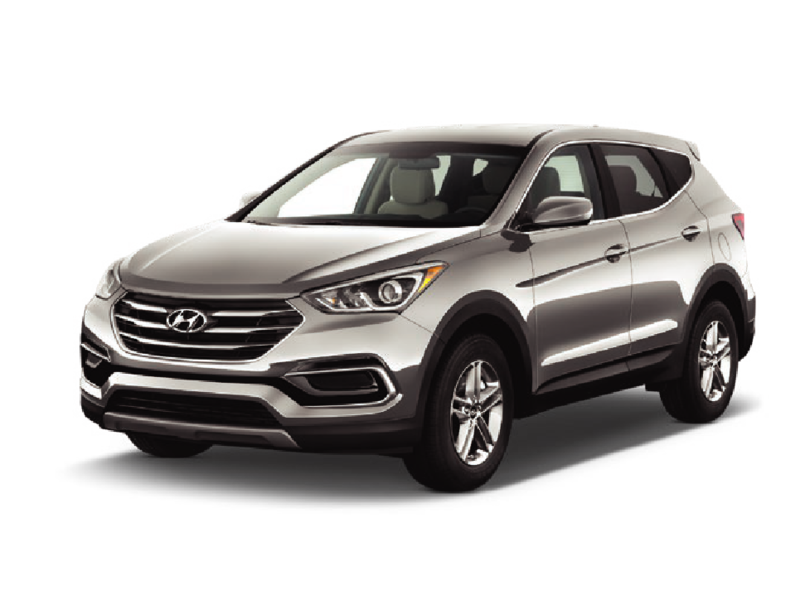 *Used vehicles were previously part of the Enterprise rental fleet &/or an affiliated company’s lease fleet or purchased by Enterprise from sources including auto auctions, customer trade-ins or from other sources, with a possible previous use including rental, lease, transportation network company or other use. 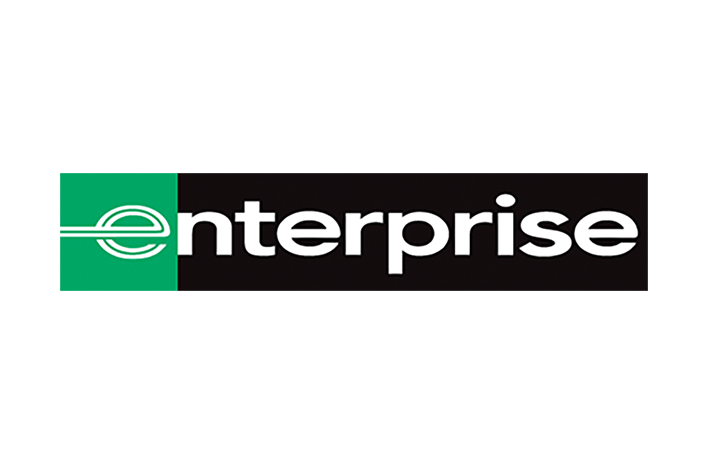 All vehicle inventory is available by visiting enterprisecarsales.com or an Enterprise Car Sales location and asking for assistance in finding an available vehicle in Enterprise Car Sales’ nationwide inventory. Delivery of vehicles outside local area may require transfer fee. 1Additional VIN or stock numbers available upon request from Dealer at Southern California Enterprise Car Sales location and at www.enterprisecarsales.com. 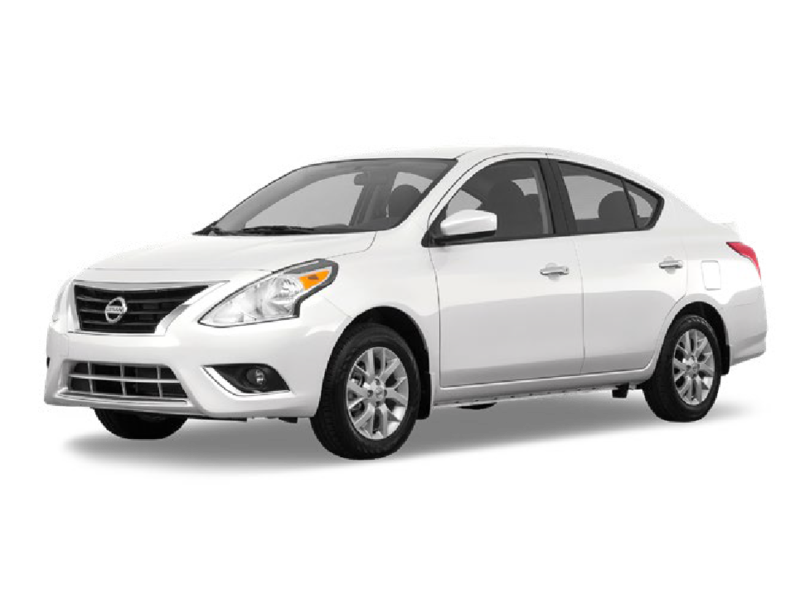 Limited vehicles of this make and model are available at listed prices. Prices valid 4/1/19 – 5/31/19. 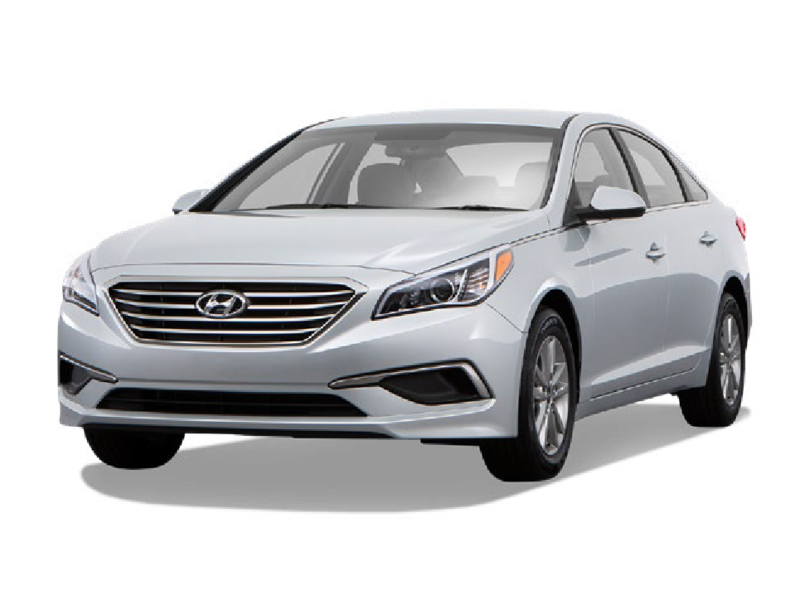 The price does not include government fees and taxes, any finance charges, any dealer document processing charge, any electronic filing charge, and any emission testing charge. This offer cannot be combined with any other offer. Photo for illustration only. 2Limited Powertrain Warranty begins on the vehicle purchase date & extends for 12 months or 12,000 miles, whichever comes first. Coverage runs concurrently with manufacturer warranty. Restrictions apply. See a Sales Consultant for details. 3Enterprise 12-Month Unlimited Mileage Roadside Assistance Package is provided by the American Automobile Association (AAA) & its affiliated clubs in the U.S. & Canada. Some limitations & restrictions apply. 4For a period of 7 days after the date of purchase or 1,000 miles beyond the odometer reading at purchase, whichever comes first, the vehicle may be returned for the exact price originally paid minus a $200 restocking fee, (as allowed by law). Restrictions apply. See a Sales Consultant for details.